Use this guide to narrow your search for the system that best suits your needs, allowing you to eliminate platforms and winnow the number of systems you’re looking at. Includes; Palomar, Syneron, Alma, Cutera, and Sciton. 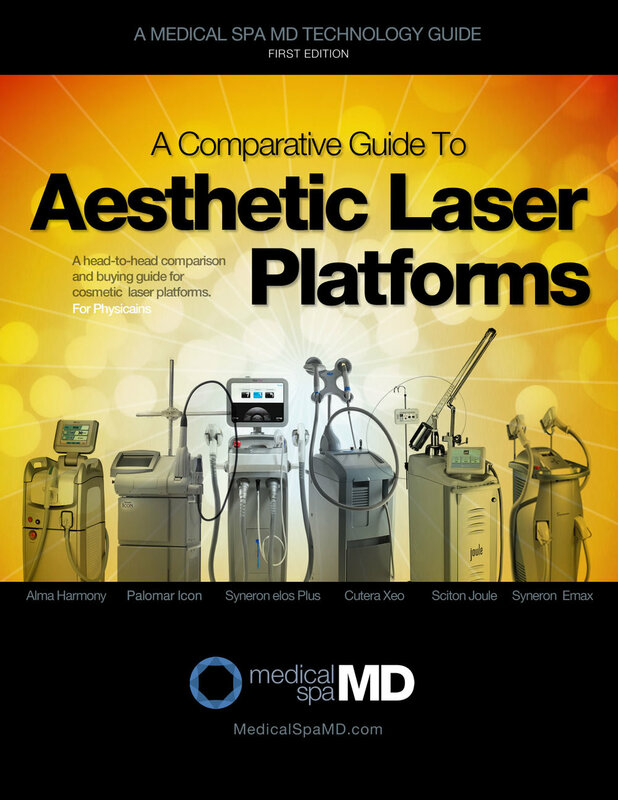 The Comparative Guide to Aesthetic Laser Platforms includes the latest such as Alma Harmony, Sciton Joule System, Cutera Xeo Platform, etc. Be informed on what each Platform offers, where they overlap, and where they diverge. While this isn't intended to be used to make your final decision, it's a great plasce to start with your investigation or to compare your current platform to others in the market. 6 leading aesthetic platforms from Alma, Plomar, Syneron, Cutera, and Sciton. How they differ and where they overlap. Which platform will best suit the needs of your patients.